Canvas check print and leather trim. Product measurements were taken using size 33 (US 1.5 Little Kid), width M. Please note that measurements may vary by size. 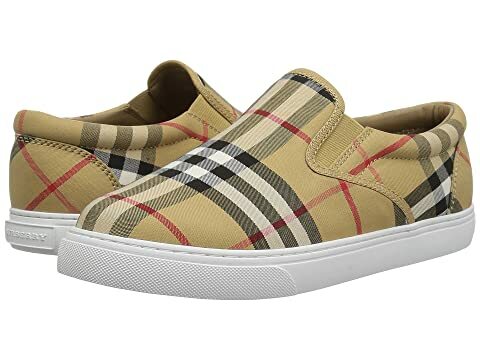 We can't currently find any similar items for the Linus (Toddler/Little Kid) by Burberry Kids. Sorry!